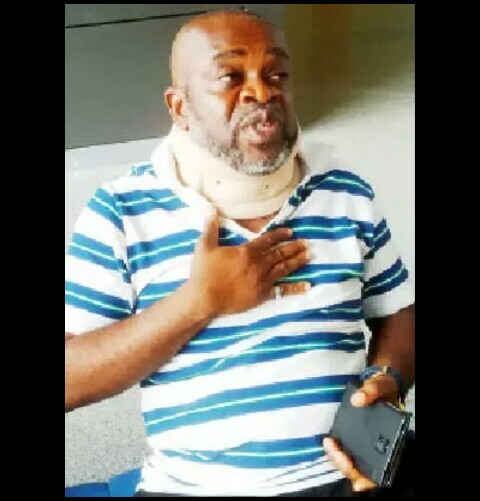 Nollywood actor and filmmaker Ekere Nganga was among the survivors at the Reigners Church Uyo Building Collapse but sustained a fatal injury on his neck. 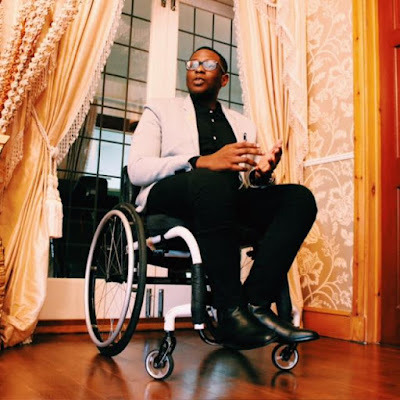 The film maker said that when he got to the venue on Saturday, he discovered that the church was still under construction and the roof was not fully covered. He stated that after the governor and his entourage and the bishops sat down , he heard a big noise from the falling iron. He said he noticed that people who were in safe areas ran to the centre where he sat. He hid himself under some people. After the incident while trying to get up, he the body of a man whose body was cut into two fell on him , there was another corpse beside him. When he got himself he made a call through the Chairman ,Uyo Local Government Area to deploy rescue officials to the venue. He was taken to the hospital where he was given a neck collar.